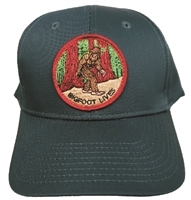 #CA085025/111503950 - CALIFORNIA REDWOODS cap, polyester foam front trucker cap, nylon mesh rear for ventilation. 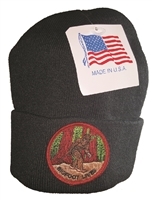 One Size Fits Most tab adjust. 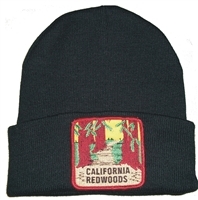 #CA081725/12460 - Cotton khaki cap with CALIFORNIA REDWOODS, plastic One Size Fits Most adjust. 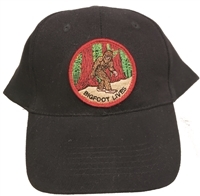 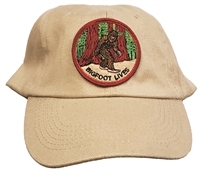 #CA081725/17460 - CALIFORNIA REDWOODS low profile khaki cap cotton cap with Velcro One Size Fits Most belt.